Amstill Roofing, a leading Memorial roof leak repair company, is the name to trust for prompt, high-quality roof repairs and installations throughout the Houston area. If you have discovered a leak in your roof, our roof leak repair company in Memorial TX will diagnose and repair it in no time flat. We’ll start by performing a free inspection and follow that up with a free estimate. After hiring our Memorial certified roofers, you’ll receive a full, detailed contract, so you never have to worry about surprises along the way. Our Memorial roof repair company stands apart from the competition in a number of ways. 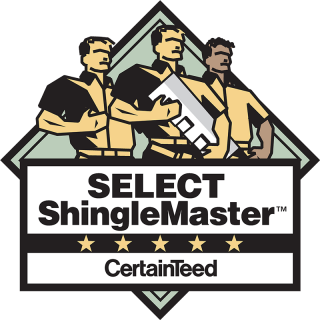 We’re locally owned and operated and fully licensed, bonded and insured. Unlike many local contractors, we emphasize quality over quantity and strictly focus on completing one job at a time. 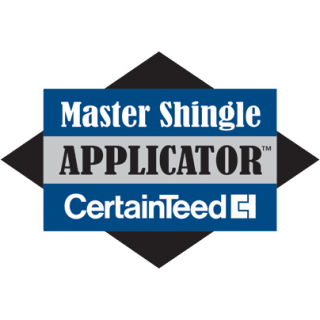 With certifications from Owens Corning, TAMKO, GAF and CertainTeed, our roof repair company in Memorial TX is able to offer the best results with the finest materials while still charging incredibly competitive rates. 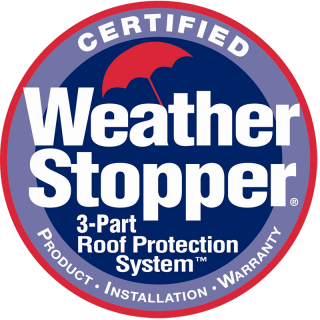 All services and products offered by our roof leak repair company in Memorial TX are backed up by limited lifetime warranties. We also offer a five-year labor guarantee, which is a lot more generous than the three-year guarantee that is standard across the industry. Whether you are dealing with a leaking roof or are interested in having a whole new roof installed, Amstill Roofing has you covered. In no time, you’ll see why our Memorial roof leak repair company has stayed in business for more than four decades. From our immaculate job-site cleanups to our friendly, uniformed roofers, we are a cut above the rest. Our team is ready to assist you, so give us a call today to get started.